More often than not in the recent era, clubs tend to get very crafty when it comes to signing their required talents. When it is a big outfit like Barcelona that is doing the hunting, irrespective of who the player in question might be, the speculation becomes a high profile one. 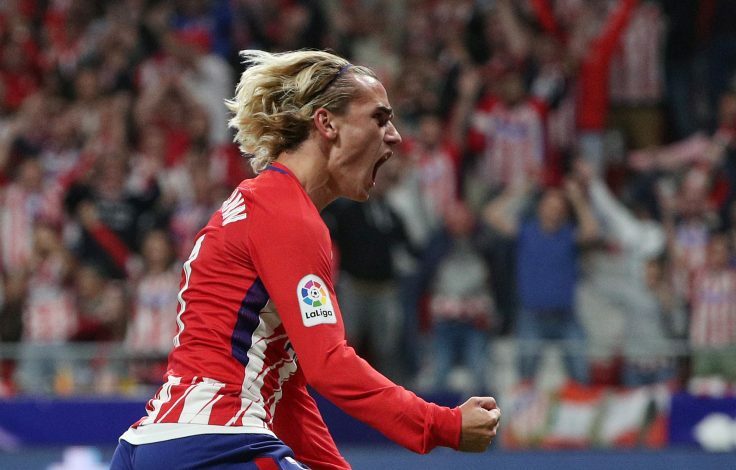 A similar one seems to be on the cards over Barcelona’s pursuit of Atletico Madrid’s Antoine Griezmann, with the Catalan giants emerging as the frontrunners in the race to sign the highly touted United target. However, all might not be well in the race, as Barcelona might soon find out. Atletico Madrid are preparing to present an official complaint to FIFA over Barcelona’s means of pursuit for the Frenchman, which they deem to be illegal. Having signed a new contract with Los Rojiblancos after rejecting United in the summer, the asking price of the 26-year-old was thought to have been increased considerably. However, many outlets reported that the English giants and Atletico both thought Barcelona to have made significant progress in pursuing the player. If FIFA is forced to take action in the case, then this saga could take quite an interesting turn, making it vaguer than it already is. With the player himself experiencing a period of form-shyness, the interest from Camp Nou certainly seems a bit off.